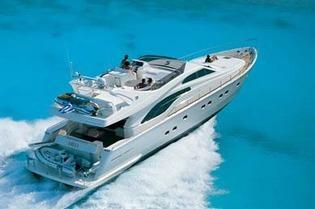 Aicon yacht build 2009 with 4 cabins for up to 8 guests to charter from Greece! 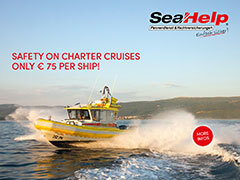 Modern and sleek design, speed and luxury, dedicated crew. 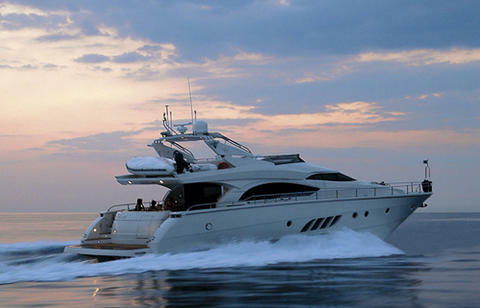 She is the ideal charter yacht for exploring the Greek islands. 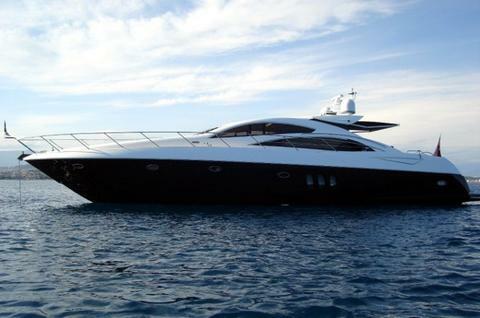 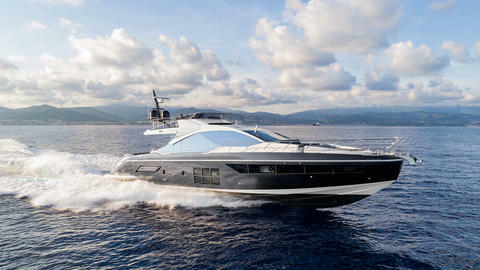 Boat data Aicon 20m Motoryacht with Fly!